Happy Weekend!! 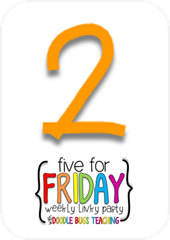 So I'm a little late linking up with Chapter 6 of the book study, but better late than never! (See the humor I tried to put in that!! haha!) 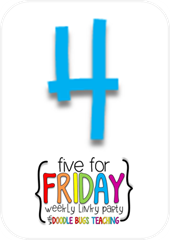 I figured I would try to do this post in a "Five for Friday" format since I missed that one yesterday too! 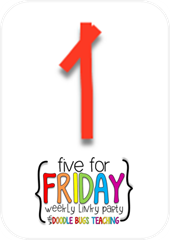 So really this is a "Late Book Study Five for Fraturday" post!!! 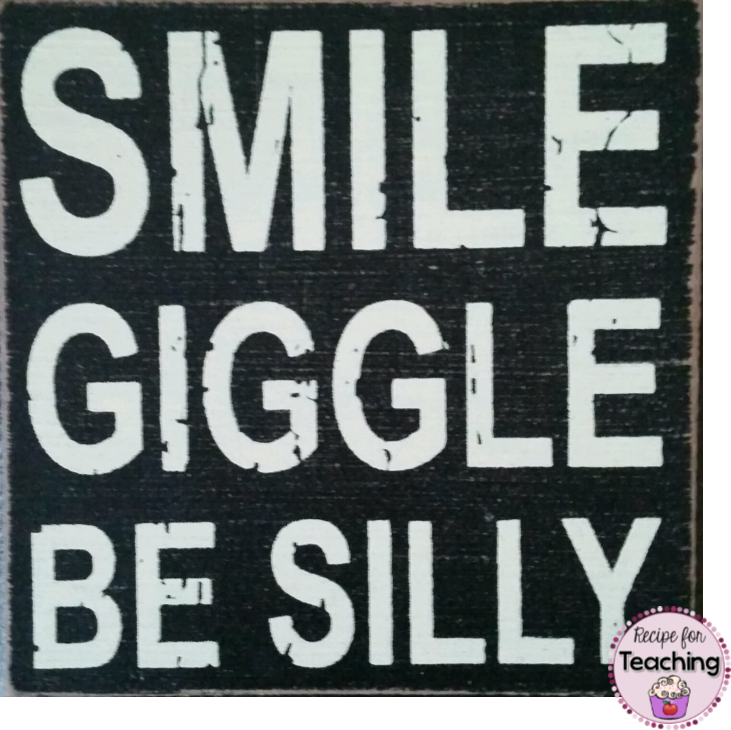 I'm going to share some of the humorous things I'm already doing in my classroom and some of the things I would like to work on! 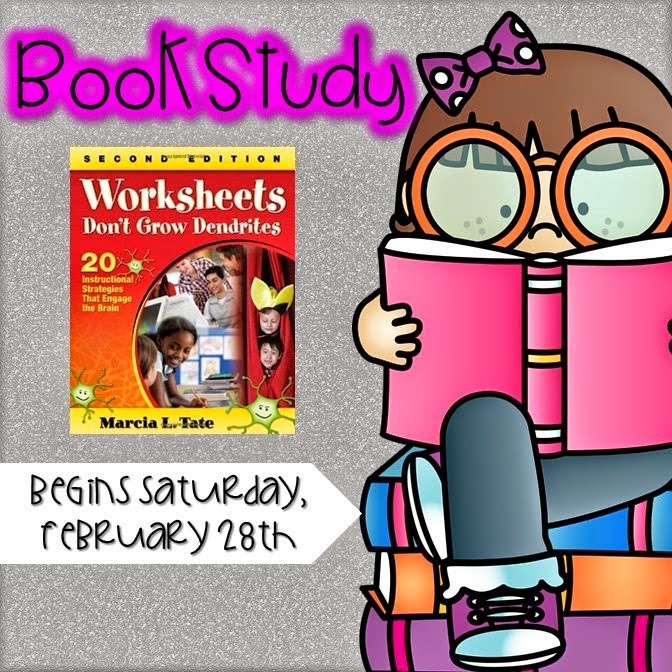 If you aren't familiar with the Worksheets Don't Grow Dendrites book study, a bunch of fabulous bloggers are hosting link-ups for each chapter and you can join in whenever you want to share about the chapters! It's a fantastic book that really makes you feel good about what you are already doing in your classroom and gives you some great things to think about adding to your classroom. Thanks Amanda over at One Extra Degree for hosting Chapter 6! 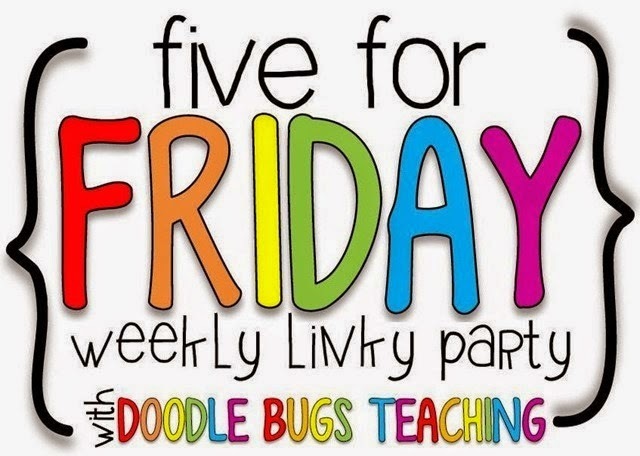 Thanks Kacey over at Doodle Bugs Teaching for hosting Five for Friday each week! Chapter 6 of the book study was all about HUMOR!! hahahahahahaha!! I love, love, LOVE this quote from the chapter! I think it is completely true and so important to remember. 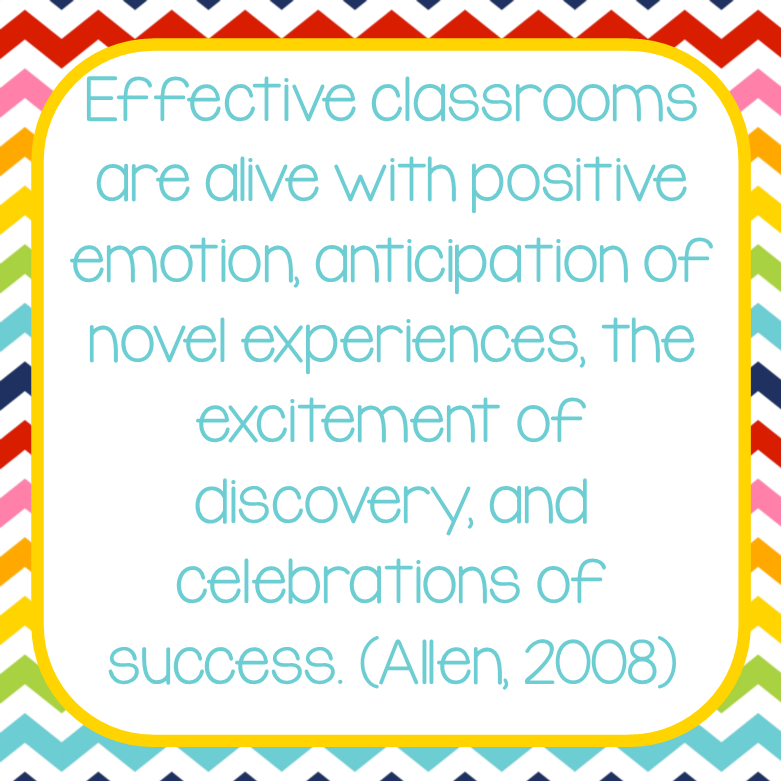 I want my students to always be excited about learning and I enjoy celebrating the success of my students. It is so important to tell our students that we are proud of their accomplishments. Would you even believe that I JUST started using GoNoodle with my students this year?!?! I LOVE it and my students LOVE it! I was doing Zumba with my students yesterday for one of our GoNoodle brain breaks! Did I look silly...yes! Did my students love that I was dancing along with the video...yes! If you do not use GoNoodle with your students, give it a try! "Tooty Ta" anyone?!?! Dr. Jean is amazing! I use her songs on a daily basis in my classroom. So many of her songs have some sort of humor to them, while helping kids learn a skill. 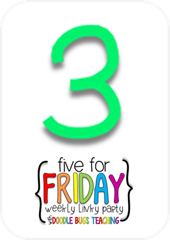 Here are just some of the songs my students love: "Tooty Ta," "Rise and Shine," "Five Little Monkeys," "Alligator," "Cool Bear Hunt," "Who Let the Letters Out," and "Zero the Hero." Thank you Dr. Jean for bringing music to our classroom each day! Read silly books! 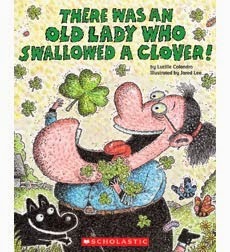 I had my St. Patrick's Day books out for my students to read and look at. When I pulled this book off the shelf the other day to read, I seriously heard little cheers coming from my students of excitement! I mean just look at the cover!! 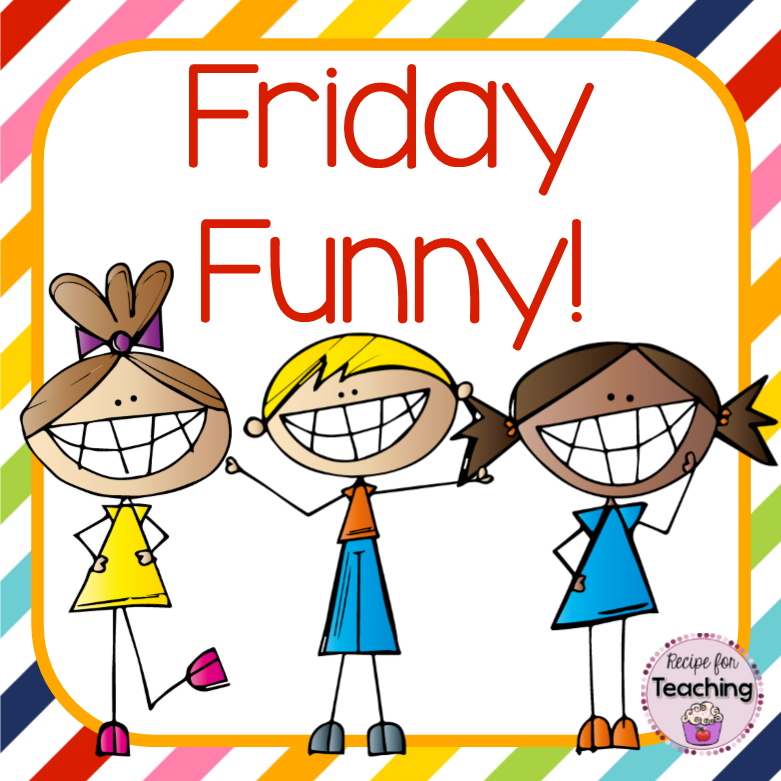 It screams funny, laughter, and silliness! !